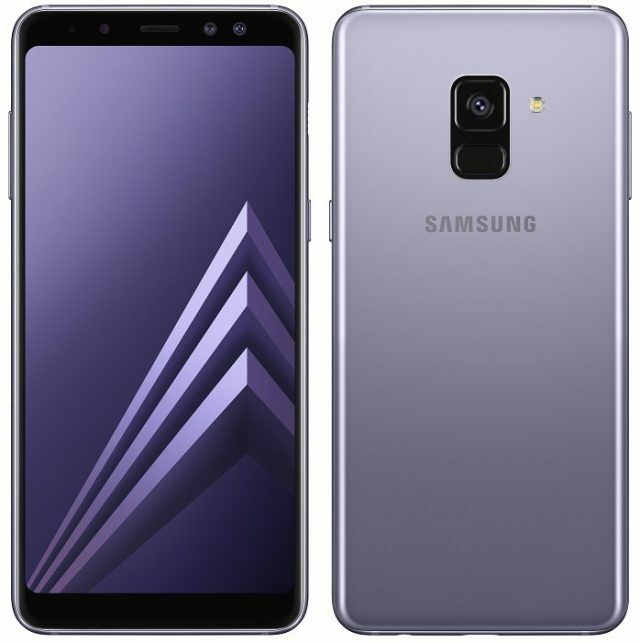 We reported yesterday that Samsung’s upcoming Galaxy A30 (2019) has been spotted on GeekBench with an Exynos 7885 CPU and 4GB of RAM under its hood. Well, it looks like this is not the only mid-range smartphone that Samsung is planning to launch in 2019 because Galaxy A20 (2019) has also made a surprise appearance on the benchmarking website. With that said, let’s check out how Galaxy A20 (2019) did on GeekBench. 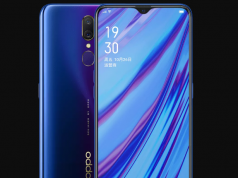 Galaxy A20 (2019) is a mid-range smartphone and therefore, Galaxy A20 (2019) will not feature any extraordinary hardware specs. 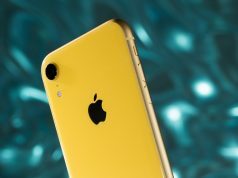 Despite that, the upcoming Samsung smartphone has still managed to score a whopping 3,456 points in the multi-core test and 1,099 points in the single-core test. We have to admit that this is quite impressive for a mid-range smartphone. 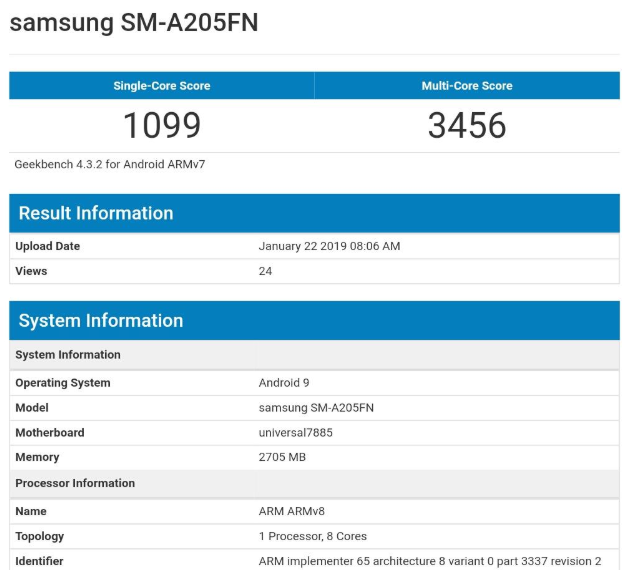 The reason why Galaxy A20 (2019) was able to pass the GeekBench CPU tests with flying colors is because the smartphone is powered by Samsung’s Exynos 7885 SoC which is paired with 3GB of RAM. 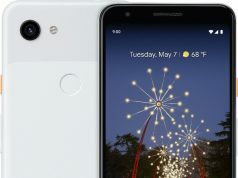 To make things even better, Galaxy A20 (2019) runs on Google’s latest Android 9.0 Pie operating system that is bundled with Samsung’s custom Android skin (One UI). Even though Galaxy A20 (2019) has made a surprise appearance on GeekBench, Samsung has yet to release any official information about it. Samsung doesn’t want to announce the upcoming smartphone because it is planning to launch it by surprise alongside the new generation of Galaxy S10 smartphones which are scheduled to arrive on February 20th. Therefore, Galaxy A20 (2019) and the previously mentioned Galaxy A30 (2019) will arrive on February 20th at the same time with Galaxy S10, Galaxy S10 + and Galaxy S10 Lite. Samsung’s lineup for 2019 looks impressive.